DC lines up big names for its next Justice League animated movie. Tony Todd ponders why there’s not been a new Final Destination for a while. 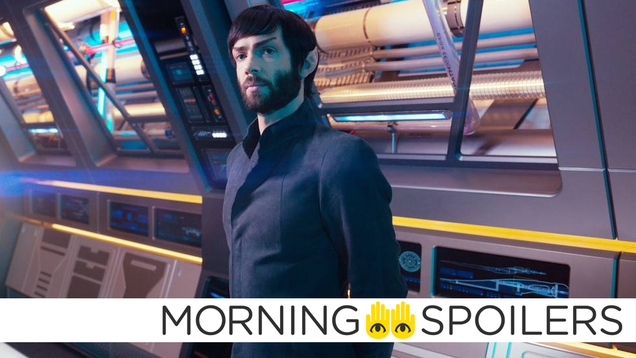 Ethan Peck teases where Spock’s at coming into Discovery season two. Plus, more familiar faces for Supernatural’s 300th episode. Spoilers now!